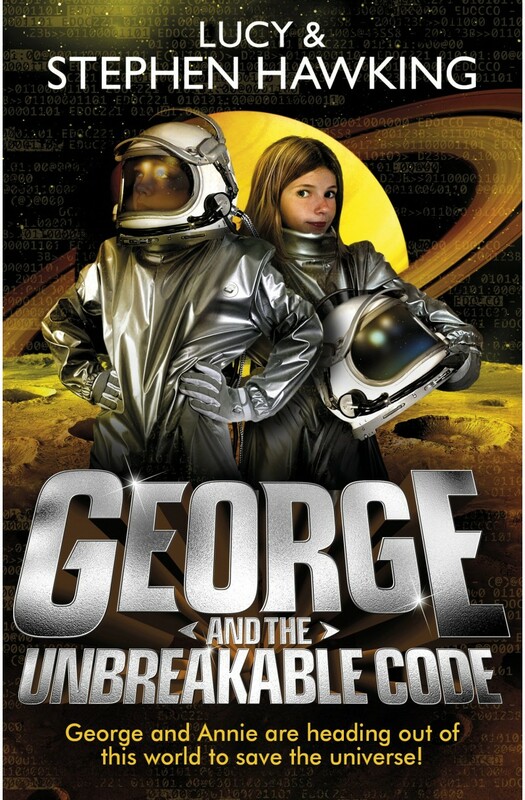 George and his best friend Annie haven't had any space adventures for a while and they're missing the excitement. But not for long . . . Seriously strange things start happening. Banks are handing out free money; supermarkets can’t charge for their produce so people are getting free food; and aircraft are refusing to fly. It looks like the world's biggest and best computers have all been hacked.